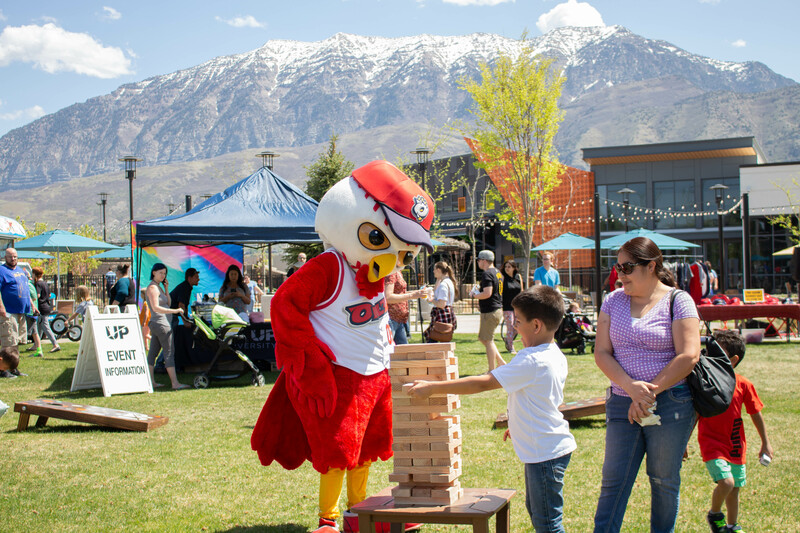 Join us in The Orchard for the Orem Owlz Pre-Season Party! 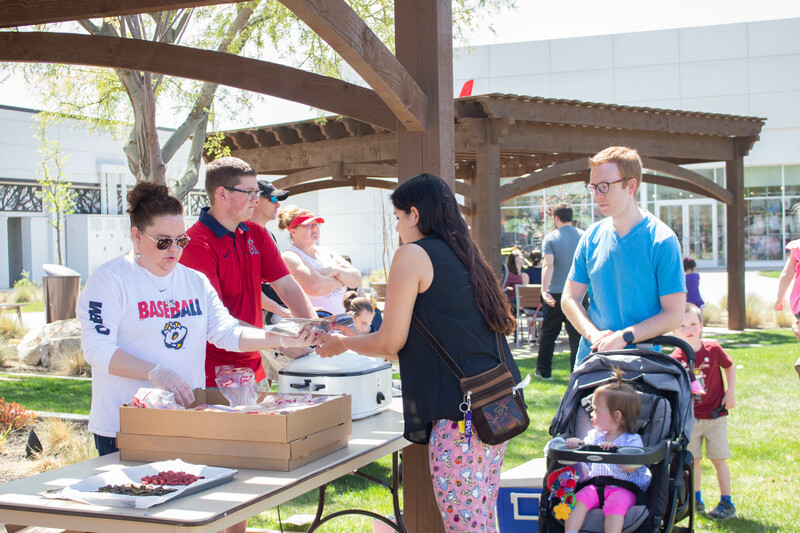 Picnic in the park where the first 200 guests will receive a FREE hotdog (while supplies last) provided by University Place and the Orem Owlz. 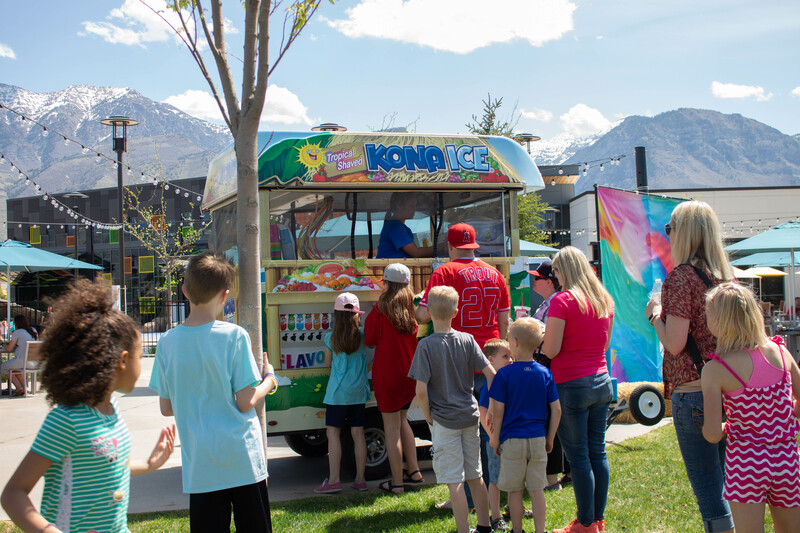 Kona Ice will also be providing the first 100 people with free snow cone’s. Play with the giant yard games while you listen to live entertainment by The Fab Folk. There will be plenty of photo ops, including the Orem Owlz’ very own Hootz and Holly! We’ll also have face painters, inflatables, and other great activities! And the best part of it all, Orem Owlz will be giving away TWO season tickets for their upcoming season.